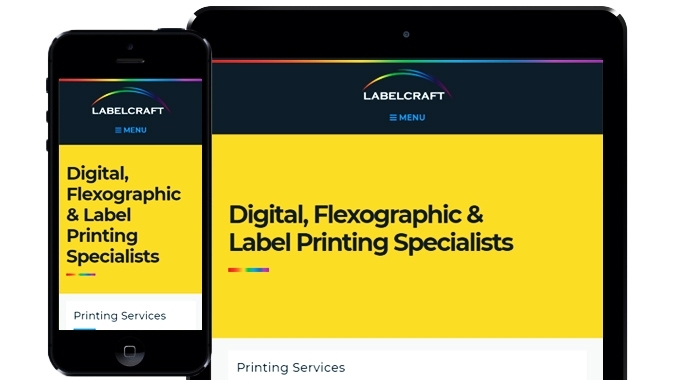 Webbed Feet had the pleasure of launching a brand new website for a local digital and flexographic printing specialists Labelcraft. 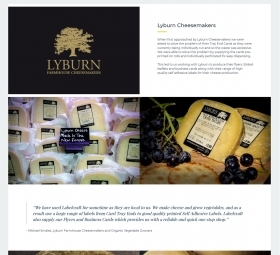 We were asked to create a brand new website for Labelcraft to replace their two current websites. The two current website lacked design flair and UX making everything confusing. There were lots of pages discussing different things they do and a lot of the information was repeated. 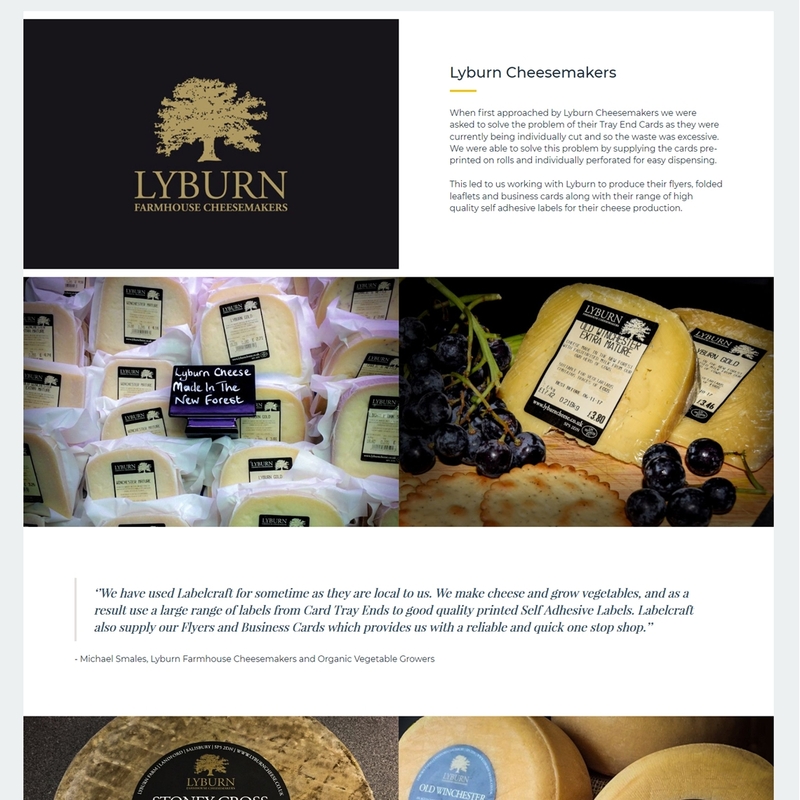 Our task was to start again with a modern and responsive design which works well on all devices. Our focus was to create a small but well-informed website that works well and converts users into clients. 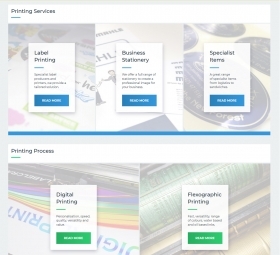 Case studies are used to demonstrate what Labelcraft can do whilst helping with Search Engine Optimisation (SEO). 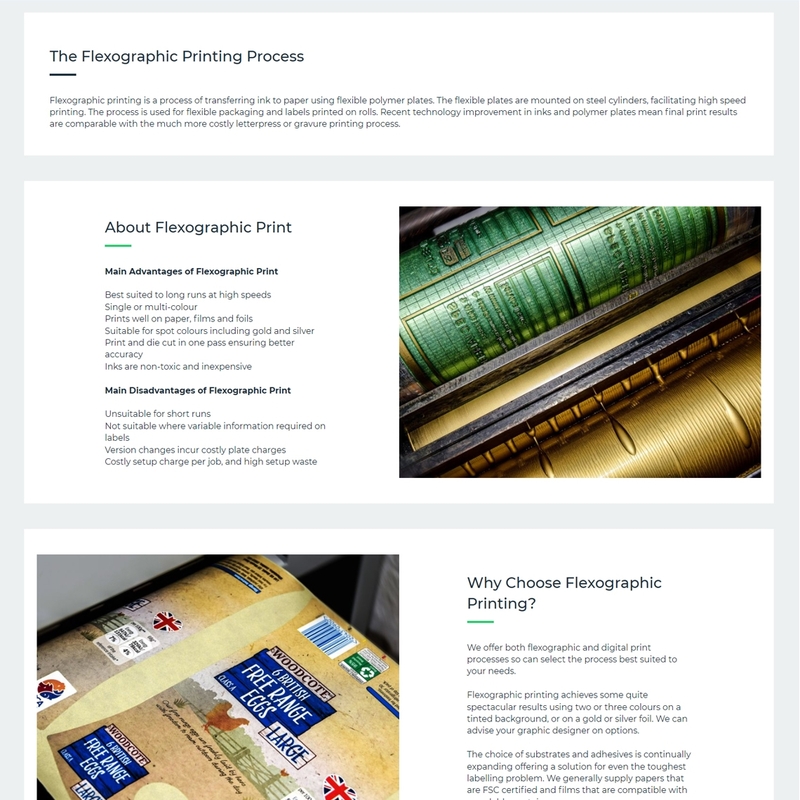 The design features a subtle transitioning background gradient to reflect the many colours digital printers use. 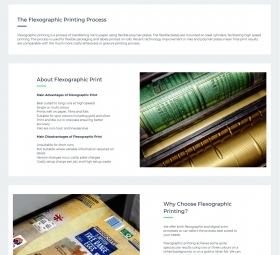 The home page is now split into sections making it easier for users to navigate around the website quickly and easy. The images are larger to show exactly what Labelcraft can do whilst helping their clients pic out what they want. 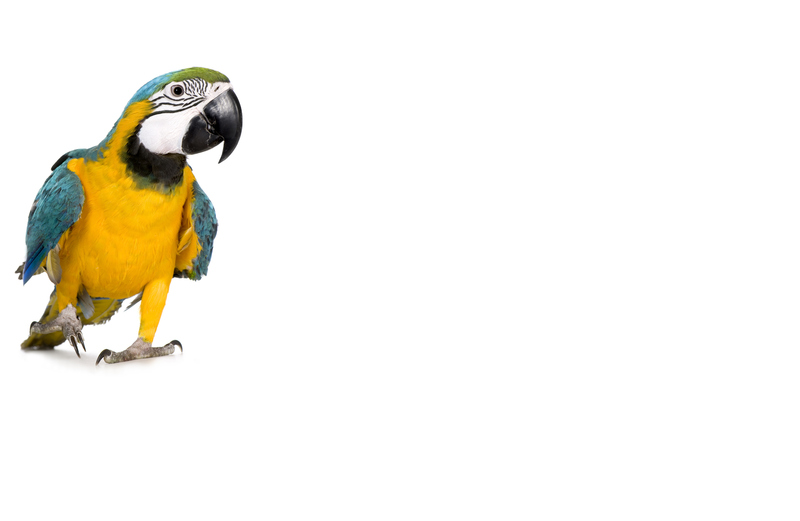 The website uses Webbed Feet's powerful and easy to use Content Management System (CMS) which will allow the client to update content, write blog articles and add regular case studies. 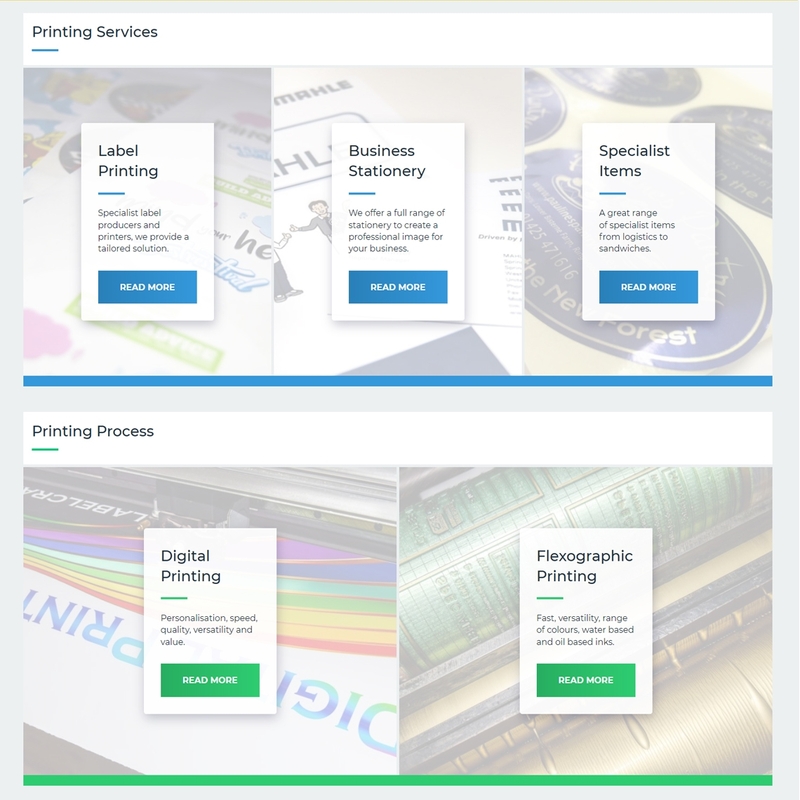 If you are looking for printing services website design, contact us today.